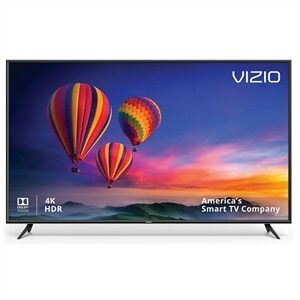 $649.00 VIZIO E65-F0/1 E-Series 65" 4K Ultra HD HDR Smart TV - dealepic . HOT DEAL!!! 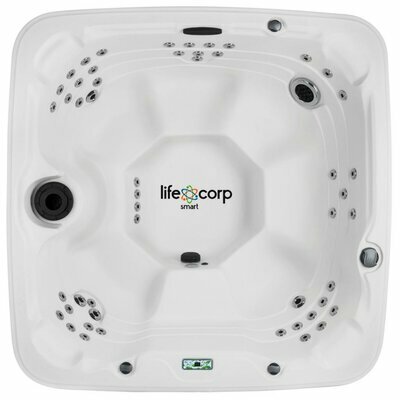 – Price was ** $729.00 ** now only ** $649.00 ** Limited time only!! This VIZIO E65-F0/1 E-Series 65″ 4K Ultra HD HDR Smart TV features 4K resolution.